SmartCart Subscription payments will automatically bill customers on a Daily, Weekly, Monthly, Yearly basis. Requires an Authorizenet or PayPal Pro payment gateway. 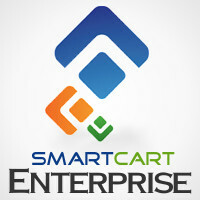 Enterprise This module is included with SmartCart Enterprise hosting and can be activated upon request to registered accounts. To activate, please submit your request here.